The upgrade effectively makes Sheets a frontend for using BigQuery. 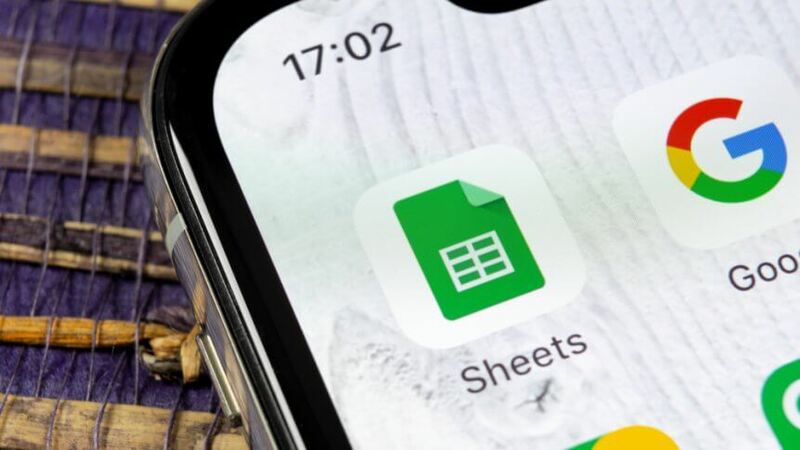 Google announces a new service that utilizes BigQuery, its analytics data warehouse, that is now available in its web-based spreadsheet tool Sheets. Remote working is working at Google, what about for you? All businesses are looking for ways to extrapolate their data in terms of optimizing their operations, productivity and ultimately profitability. As always, Google is not resting on its laurels, and now has a new service that makes the power of BigQuery, its analytics data warehouse, available in its web-based spreadsheet tool Sheets. These “connected sheets” are unrestricted in terms of row limits, for example, so users can use the tool to handle potentially massive datasets. From the user’s perspective, the idea is to enable virtually anybody to utilize all the data that is stored in BigQuery, and Sheets becomes a front end for this service. Nikunj Shanti, chief product officer at AirAsia, says the connected sheets are helping ‘democratize data’. “Analysts and business users can create pivots or charts, leveraging their existing skills on massive data sets, without needing SQL […] this direct access to the underlying data in BigQuery provides access to the most granular data available for analysis […] it’s a game changer for AirAsia,” he said. Google also announced the beta launch of BigQuery BI Engine, a new service for business users that connects BigQuery with Google Data Studio for the building of interactive dashboards and reports. The service will be available in Google Data Studio and will become available through third-party services like Tableau and Looker in the upcoming months. “With BigQuery BI Engine behind the scenes, we’re able to gain deep insights very quickly in Data Studio,” Rolf Seegelken, senior data analyst at Zalando, told TechCrunch. “The performance of even our most computationally intensive dashboards has sped up to the point where response times are now less than a second […] nothing beats ‘instant’ in today’s age, to keep our teams engaged in the data,” he said. 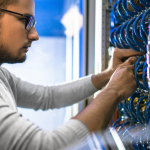 Going serverless in terms of data warehousing, businesses can focus on data and analysis rather than worrying about upgrading, securing or managing the infrastructure. Real-time analytics is another feature of BigQuery’s high speed streaming insertion API that makes latest business data available for analysis. But the reality of this solution is laid bare by a recent Gartner report that cautions businesses about certain shortcomings that are associated with Google Cloud Platform services. The report states that while Google Cloud Platform services have all matured as enterprise-class products, Google Cloud is still ramping up its go-to-market strategy for enterprise sales. Also, several reference customers for Google have indicated a lack of management and administration as being an issue. Some have also expressed challenges with technical support too. In terms of cost predictability, reference clients have also indicated that it can be challenging to manage the overall cost, whether it is for data loading or query processing across changing workloads. It does state that BigQuery has flat-rate pricing to help address this, but increased administration and management capabilities would also help in optimizing price and performance issues. 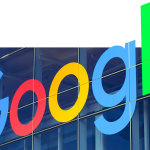 All in all, the report states that Google Cloud is gaining in market traction overall, as well as in the fast-growing partner ecosystem of service providers, and BI and data integration vendors.